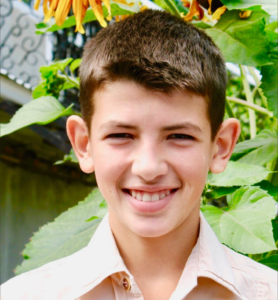 David’s great desire is to become a professional soccer player! In the orphanage, David had no ability to dream for his future. 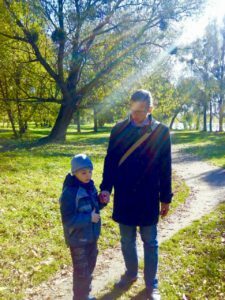 Now that he has been given a home and adoption into a loving HopeHouse International family, his dreams will be nurtured and his talents developed so that he can be all that God created him to be! Music is a part of the beautify of life. 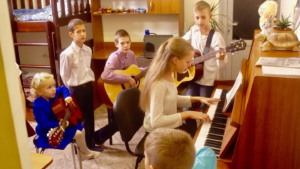 These HopeHouse International children are now showcasing their developing, God-given talents that went unnoticed in the orphanage. 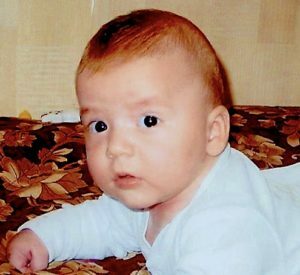 Dima was neglected, abused and bullied in the orphanage. Many nights, Dima prayed to be rescued and loved by someone. 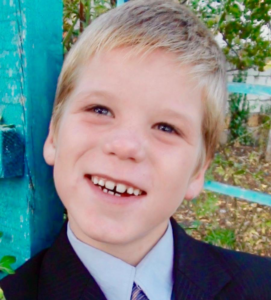 His prayers were answered through his HopeHouse International adoption and gift of a family! Tuesday Treasures: Run Into Destiny! These HopeHouse International kids are no longer limping through life. Instead, they are running into the destiny that God has for them. 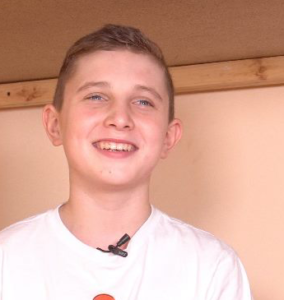 In contrast to life in the orphanage, Yuri’s smile and eyes tells his story being happy, loved and nurtured by his new HopeHouse International family. Vladimir and Olga’s story is not typical. . . Both were previously married and both widowed. She had fostered 4 children. He had 6 biological children. When they married, they blended their families and continued adopting. 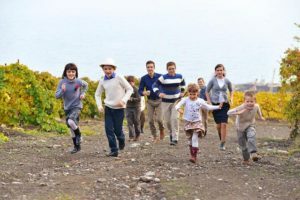 They now have 12 children, run a Montesorri school and love every moment they have to help children, whether their own or others’. I thank God every day for you. I will be there for you as you grow up. I pray you stay strong in life’s struggles and enjoy every moment of its joys. When you need me to hold your hand, I will be there. 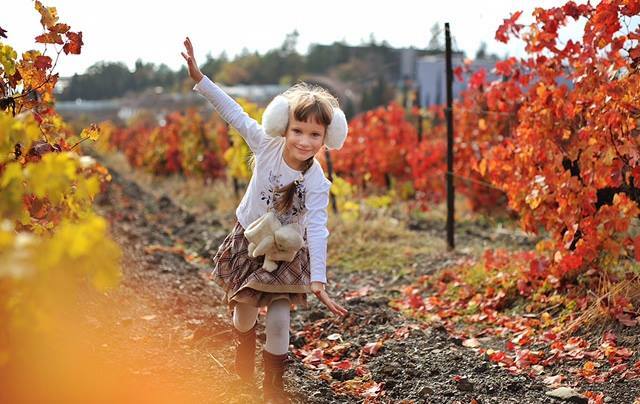 Sasha has been adopted, and her HopeHouse International family is helping her soar to new heights! 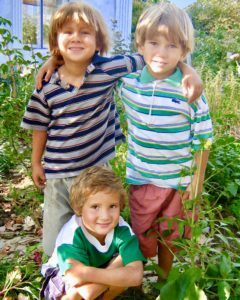 These three HopeHouse International brothers share a bond. They have been through childhood in the orphanage, but now have a lifetime together in a family. Nikolai is no longer an orphan. He is now a HopeHouse International SON! Because he was adopted, He now has the opportunity to grow up with a family and journey towards a whole new future.